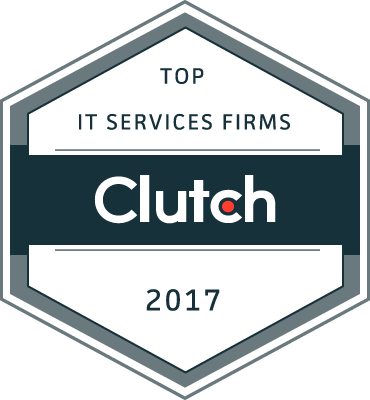 Global Leaders in the IT services industry highlighted in new research from B2B ratings and reviews firm Clutch. 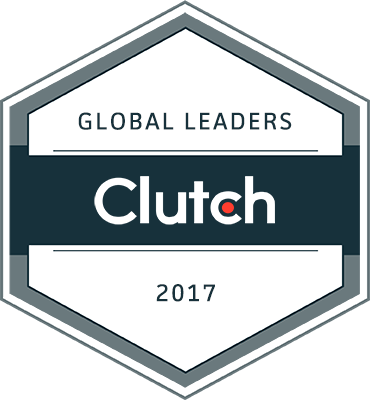 WASHINGTON, DC, November 29, 2017 – Clutch released a report highlighting leading IT service providers from around the world. Clutch’s annual report recognizes 475+ top B2B service providers across six industries. Upcoming leaders reports will highlight digital marketing and design agencies.